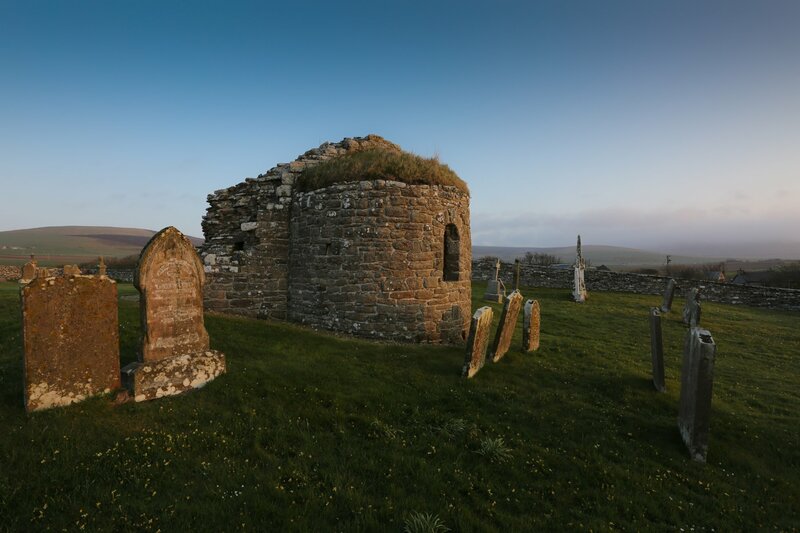 To celebrate St Magnus Day, take a walk on this beautiful 55-mile trail though Orcadian history. 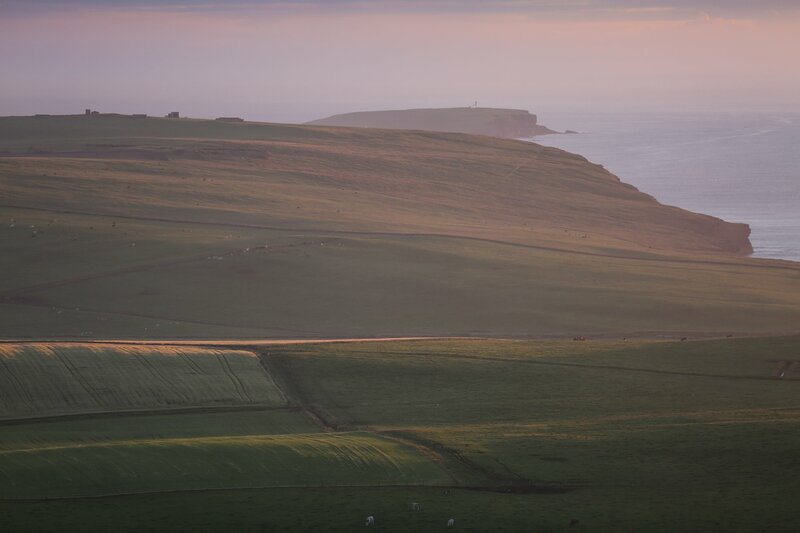 There’s nothing better than getting out for a walk in the fresh Orkney air, taking in some beautiful island scenery as you go. There is no shortage of routes to find here, but the St Magnus Way has quickly established itself as one of the very best. 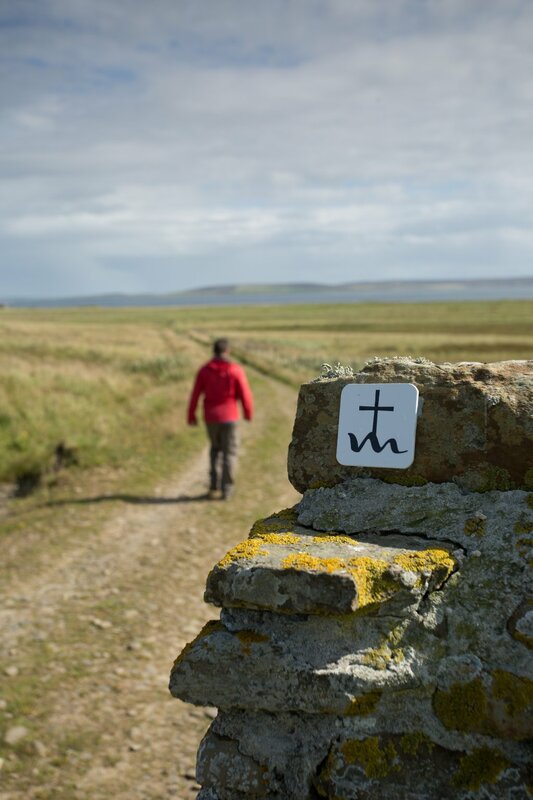 The 55-mile pilgrimage trail was launched in 2017 as part of a year of commemorations to mark the 900th anniversary of the death of Orkney’s patron saint, St Magnus. It features six separate stages, taking you from cliffs to coastline, our magnificent cathedral and everything in-between. 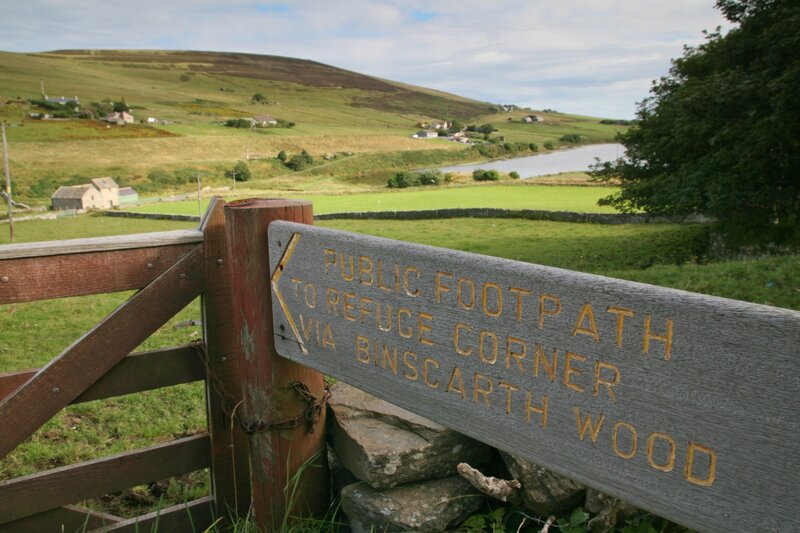 As spring arrives, and with summer on the horizon, a lot of work has been going on behind the scenes to encourage even more people to pull on their boots for a walk along the St Magnus Way. A brand-new free smartphone app for Android and iOS has been launched, giving those on the pilgrimage route the chance to view a wide range of maps and other information about the different locations they’ll be visiting. Bluetooth beacons on the Way also mean you’ll always be connected via the app. Special interpretation boards and stone waymarkers are being installed this year too. The first, designed by local artists Iain Ashman and Frances Pelly, was unveiled at the Broch of Gurness car park last weekend. Five more, one for each stage of the route, will be launched over the coming months. 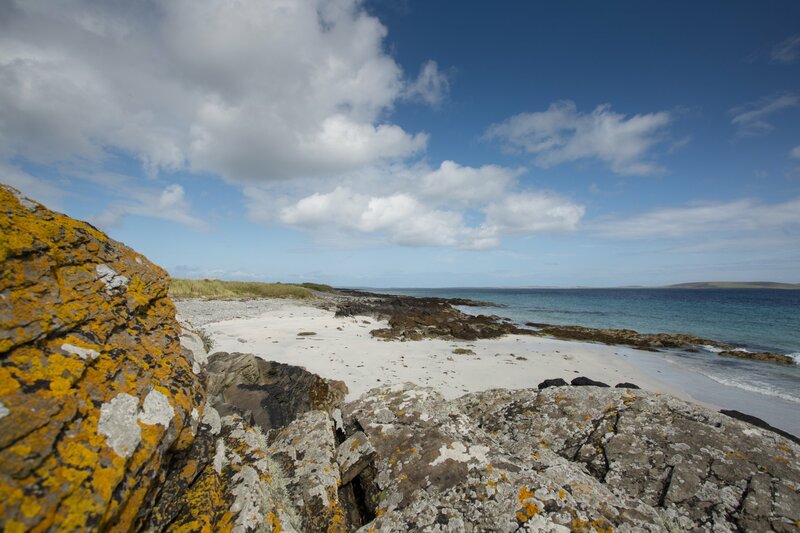 The St Magnus Way also offers walkers the chance to experience some island hopping. 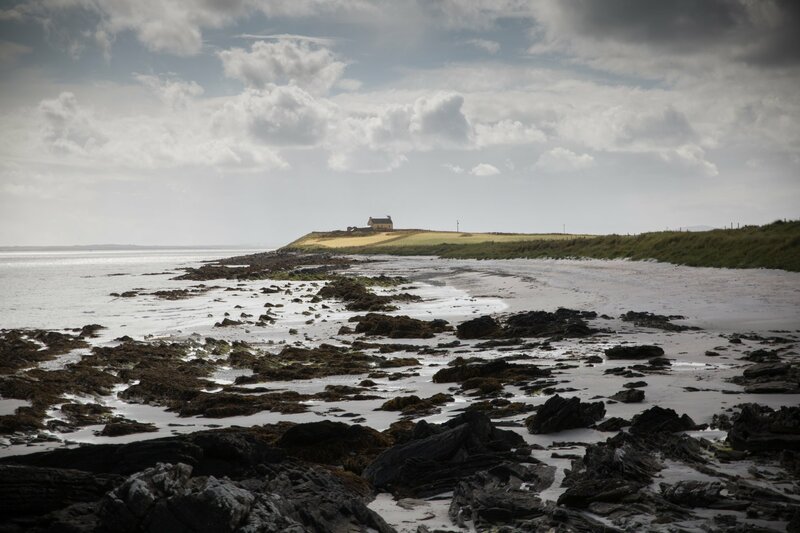 The newest section sees visitors jump on a ferry for the short sailing to the island of Egilsay, where Magnus was martyred more than 900 years ago. The route there is short and features some key historical sites, including the Magnus memorial and the unique St Magnus Kirk. 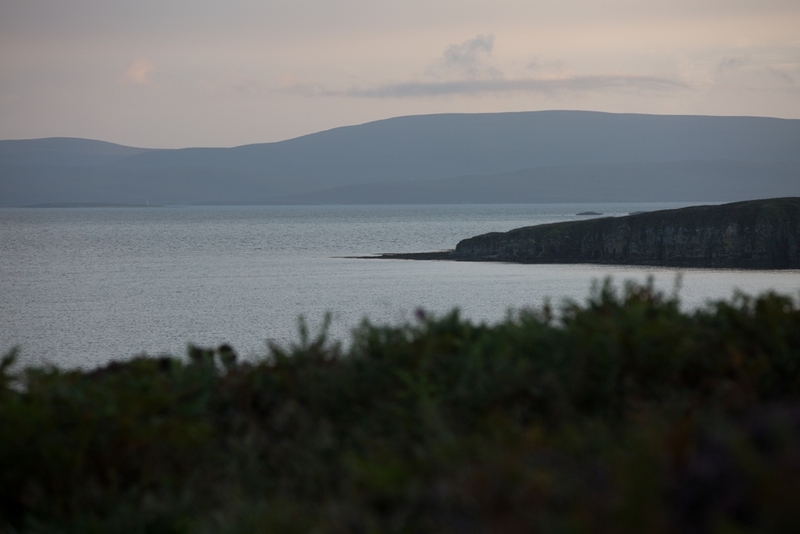 It’s a beautiful, serene island with a fantastic nature reserve and some stunning coastal scenery – perfect for a period of reflection on this pilgrimage route, as well as ticking another Orkney island off your list. The St Magnus Way will be welcoming a very special visitor this year too. On 16 April, St Magnus Day, Mark Calder will be running the entire 55-mile route as part of his incredible ‘Running Home’ charity appeal. Mark is aiming to run fourteen ultra-marathons in 2019, tackling pilgrimage routes across Scotland and the north of England to raise money and awareness about the challenges faced by Christians in Iraq as they attempt to rebuild the country after war. Mark will be starting his Orkney odyssey in Egilsay early in the morning on the 16th of April. 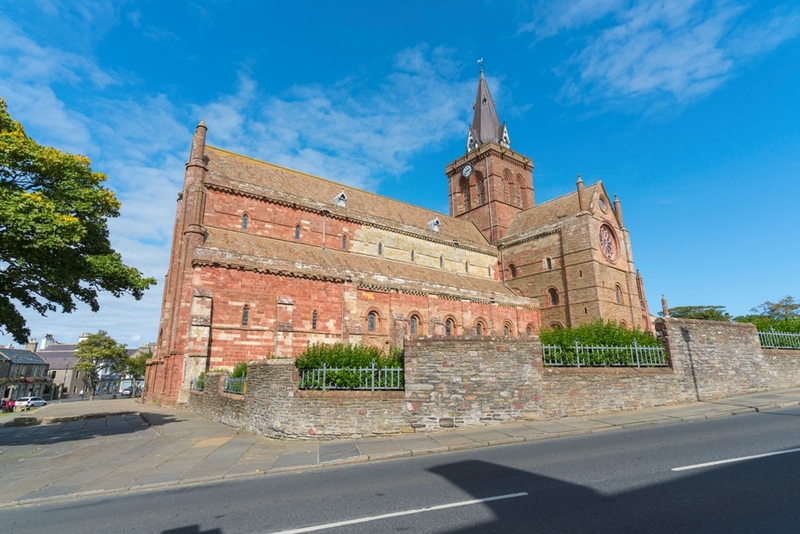 You can find out more about the St Magnus Way from the official website. Check out our blog about some of the things you can see on the route. 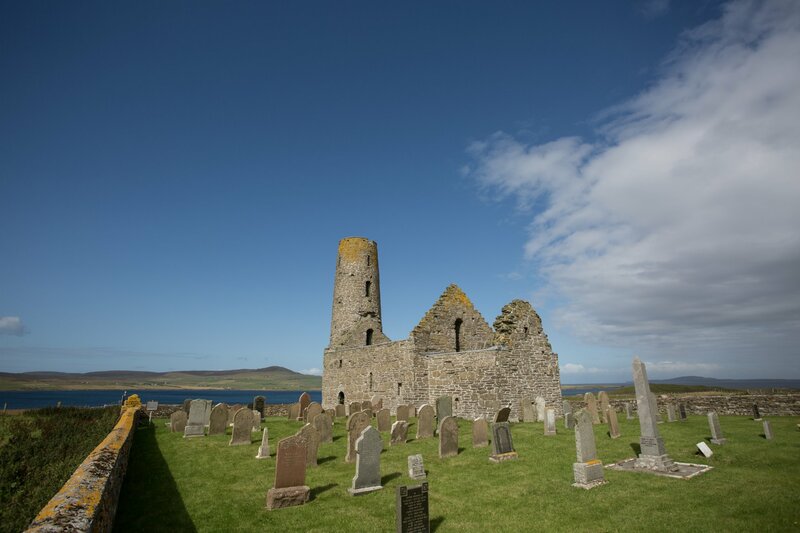 The Digital Media Orkney project has been part financed by the Scottish Government and the European Community Orkney LEADER 2014-2020 Programme. 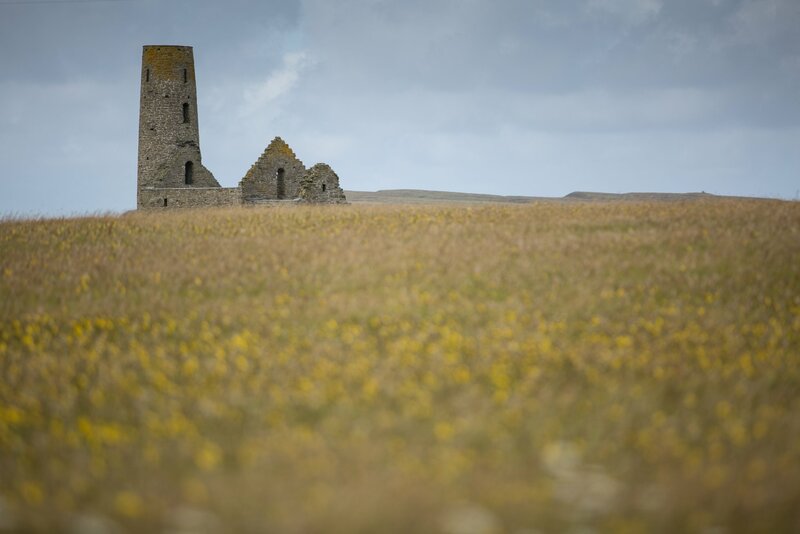 Posted on , Visit Orkney, Life in Orkney, Leisure & Sport, History, Nature, by Andrew Learmonth.